The Registrar’s office provides support for the college’s academic programs and policies and, in keeping with FERPA, ensures the integrity, confidentiality and security of the college’s educational records. The Registrar’s office is responsible for maintaining student records, official grades, graduation course substitutions, graduation, and record archival maintenance. FTCC’s Corporate & Continuing Education division can help you. How you register for classes depending on your current FTCC status, classification or situation. Use WebAdvisor to register online. Prior to registering, we encourage you to meet with your Academic Advisor to review your schedule for the upcoming semester. You should also verify that any financial aid, scholarships, grants, VA benefits, etc. have been awarded for the upcoming academic term. Your academic advisor will assist you in scheduling your classes and checking for prerequisites or corequisites. FTCC’s course description search tool will also help you find what prerequisites or corequisites are required for a course. 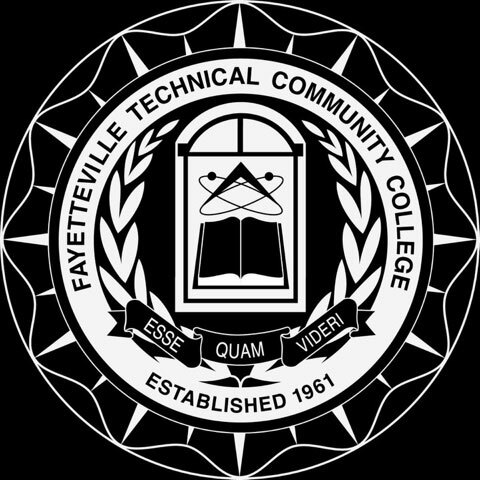 Browse the courses offered at FTCC and view their descriptions to learn more about the concepts covered in each course. Are there any courses I’ve already taken that can be substituted for another in my Program of Study? Credit for Prior Learning (CPL) may be awarded if a student has learning experience through military service, fire certifications, industrial and corporate training programs, apprenticeship programs, or successful completion of standardized exams. The maximum CPL credit applicable toward graduation is 75% of the degree, diploma, or certificate. CPL credit may also be earned by completing a Portfolio. Several of FTCC’s Continuing Education (CE) courses offer transfer credit when applied to a related FTCC curriculum program. See the courses below for more information. Note: The CE programs below are offered in partnership with Career Step. 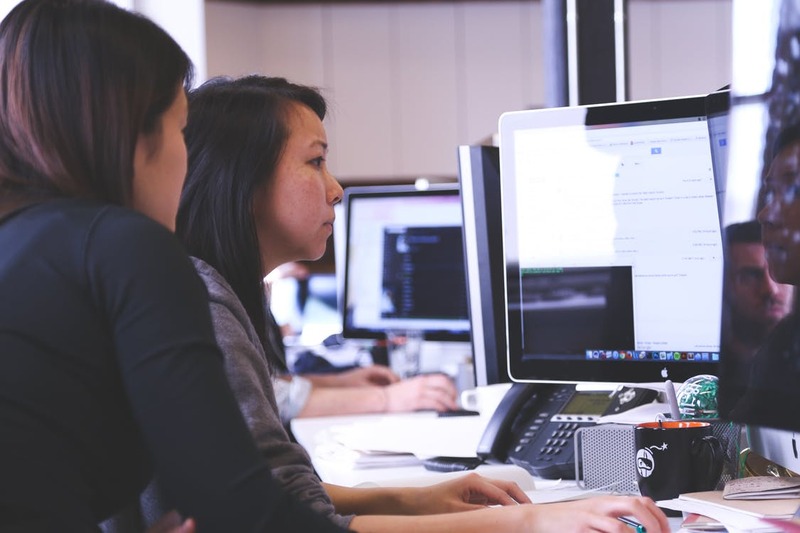 We are currently developing FTCC Online programs in these same areas of study; however, the course outlines to include all assessments and assignments will be different. *The list of courses is a proposal; however, it has not yet been approved. Once the refund period has passed, students who are unable to remain in courses for the current term can request to be withdrawn in WebAdvisor, as long as it is within the withdrawal period. Withdrawn courses will appear on your transcript with a grade of “W,” which is not factored into your academic GPA. If you are receiving financial aid or VA benefits, the College advises contacting the appropriate office prior to withdrawing from a class to avoid any potential financial or academic penalties. You will receive email confirmation from the Registration and Records office both when your request is received, and when it has been processed. Contact your instructor if you have any questions about withdrawing from a class. FTCC’s Student Handbook will help answer your questions about the college. Still have questions about registering for curriculum classes? Try these links! 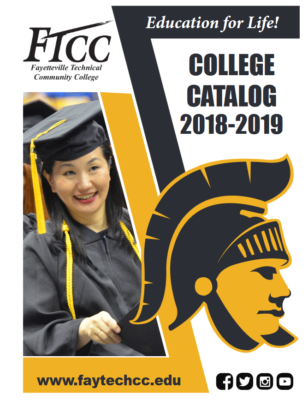 FTCC’s College Catalog provides current information about the college & it’s programs. Do you have academic program questions for catalogs prior to 2009-2010? Please email registrar@faytechcc.edu. Note: For accessibility assistance with these documents, please contact the FTCC’s Office of Disability Support Services at 910.678.8470. Additionally, past catalogs are available to the public in the archives section of the Paul H. Thompson Library. What if a class is already full? If a class section you want is full, add your name to the Waitlist in WebAdvisor and if a seat becomes available, the next person on the Waitlist will be automatically registered for the section. You will be notified at your FTCC student email of your Waitlist registration. The Waitlist option will be available for every section at the start of each registration period. All Waitlists will be closed on the last day of the registration period. IMPORTANT: It is the student’s responsibility to pay for any course registration through the Waitlist process by the posted payment deadline. How does a student know when a seat becomes available? Our database system will check daily for available seats in every class section. If a seat becomes available in a class section, the next student on the Waitlist will be automatically registered for the section. An email will be sent to a student’s FTCC email address to notify the student of the Waitlist registration. Can a student be on multiple Waitlists? Students can be on a Waitlist for different courses, but cannot be on a Waitlist for multiple sections of the same course. Can students remove themselves from a Waitlist? What if another section is added? Students should check WebAdvisor regularly. Additional sections for courses may be added at any time during the registration period. Students can register for another section of a course, but they must remove their names from the Waitlist first. Self-Service is a WebAdvisor tool that allows you to access more detailed information about your student account, make payments, and plan your courses. Student Planning is a road map for students to track their progress from program approval to program completion. The plan encourages students to develop a course of action to graduate on time. Advisors can access the students’ plans and are better equipped to support educational growth and development. Select “Student Planning” under the Academic Planning section. Course Catalog – View course descriptions and register for classes. My Progress – View your program progress. Plan & Schedule – Plan and register for courses or view a snapshot of course activity by term. Test Summary – Check your admission status and placement testing data. Unofficial Transcript – View a list of completed course work. Use the “Help” link on any page for additional information. Export scheduled courses to a personal calendar. Print a PDF class schedule from your plan. Search and add classes to your plan. Share planned courses for your Advisor’s approval. Track your progress in your program of study with the bar graph indicator. View a summary of test scores and your unofficial academic transcript. View progress for another program of interest. Write plan notes and share with your Advisor. The Student Finance tab of Self-Service allows you to view detailed information about your student account including tuition, fees, payments, financial aid, and refunds. You can also print copies of receipts and account statements. Select “View Account and Make Payments” under the Student Account Information section. You will be taken to the Student Finance tab of Self-Service. If you have a hold on your account, a pop-up notification will provide instructions when you open Self-Service. View details about your charges, payments, financial aid, sponsorship’s and refunds by term. Use the drop down menu to view your account activity from a previous term. View total tuition with your course schedule, fees, and miscellaneous charges such as bookstore items charged against your financial aid or third party, graduation fees, or transcript fees. View the financial aid you have been awarded, the amount of the award for the term, the amount already disbursed to you or your account, the anticipated amount you are expected to receive, fees for federal loans, and the amount you are ineligible to receive. The amounts disbursed, anticipated and ineligible are based on your enrollment and eligibility of the award. If an award and/or amount is ineligible, a reason will be given in the comment field. If you are expecting to receive the entire award amount, but it shows you are ineligible, please be sure you complete or submit all the required documents to financial aid. View payments made to your account other than financial aid, loans, 3rd party sponsorships, or outside scholarships. Click on a receipt number to view and print a receipt for your records. View the refunds of payment and/or financial aid disbursements that are in process and have either been mailed or submitted electronically to your bank. View 3rd party payment authorizations on file with the Cashier’s Office that have been applied to your account. View your balance by any term for which you have an outstanding balance. If all payments have been made and you do not currently owe a balance for any term, “No account balance to pay” will be displayed. The balance is automatically populated based on our records, including financial aid you are eligible to receive and any payments already made. If you owe a balance and you are ready to pay, you must pay the entire balance for the term. No partial payments are accepted. Choose your preferred method of payment from the drop-down menu. Generate a PDF statement that breaks down the activity on your account to print or save for your records. Do you have questions about your account? Please contact the appropriate office.